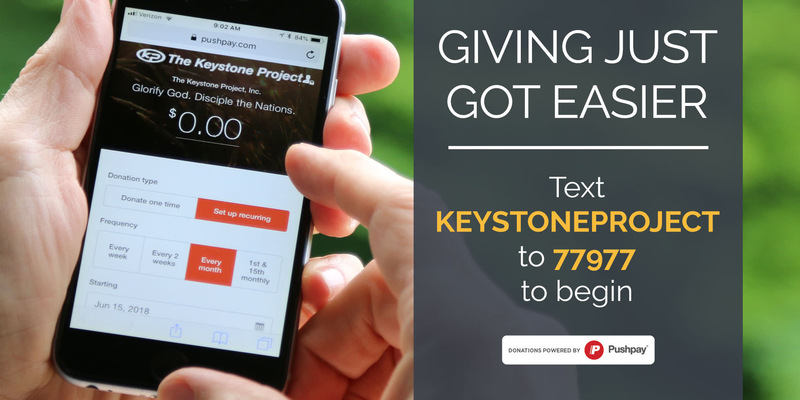 The Keystone Project is excited to announce PUSHPAY as our new giving solution! 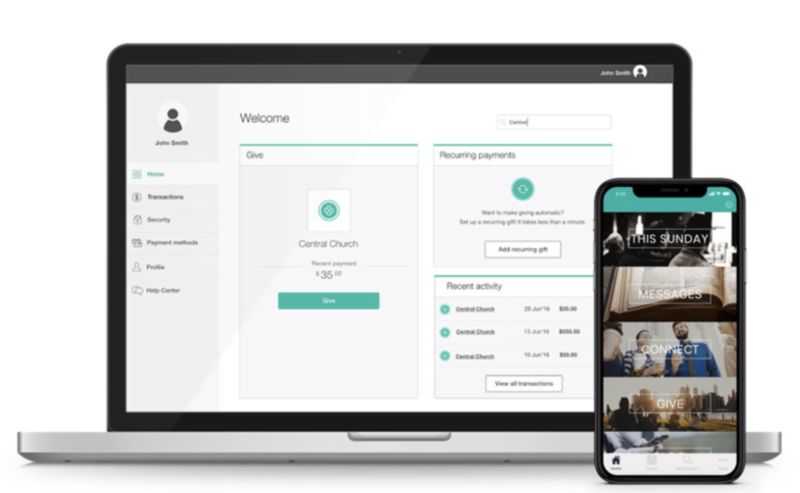 Giving online is easier, faster and more secure than ever. Many of us don’t carry cash or a checkbook anymore, but we do carry our smartphones. Or you can give online in just seconds. The first time you give you can set up your secure account and from then on you’ll be all set. If you give to support a team member please note their name in the MEMO line, or go to our new STAFF page and just click on their photo. The memo line will already be filled with their name. During this transition, if you have PayPal recurring gifts they will need to be transferred to PUSHPAY. See more information on this below. Thank you so much for prioritizing The Keystone Project in your generous giving. Your consistency provides stability, strength and support to the targeted focus of The Keystone Project – sharing the gospel of the kingdom of God with unreached and unengaged people groups around the world. Through your generous giving we can finish the work of the Great Commission in this generation! Glorify God. Disciple the Nations.